Bal Fashion | Your No. 1 Fashion Blog: Toyin Abraham Looking Stunning In Ankara Jacket. 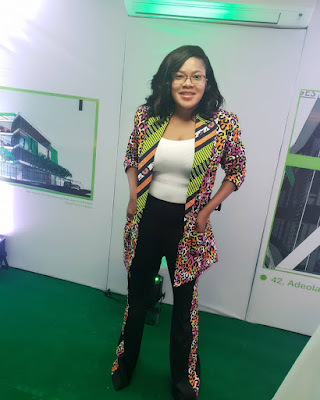 Toyin Abraham Looking Stunning In Ankara Jacket. 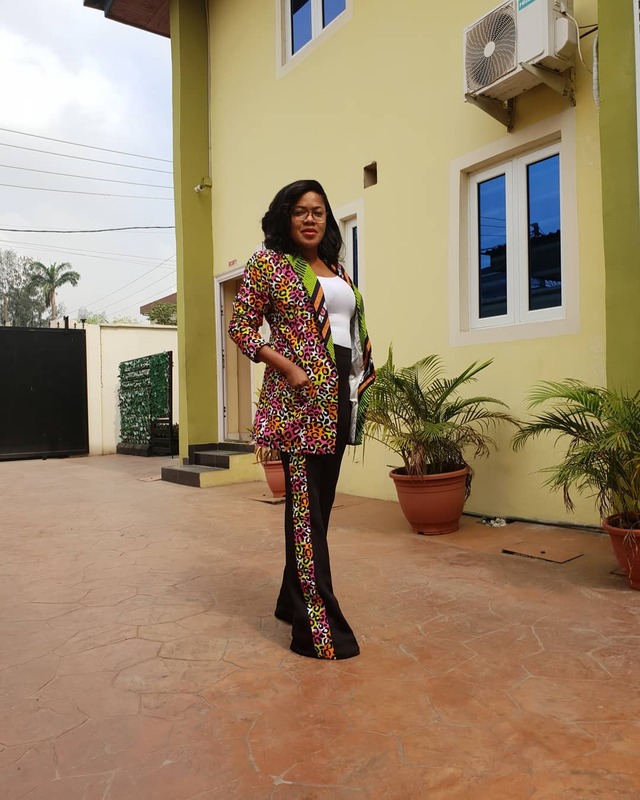 ankara as strips on both sides of trouser. Toyin Abraham looks so pretty in the outfit. She paired the look with a white inner which gives the outfit a distinct look.